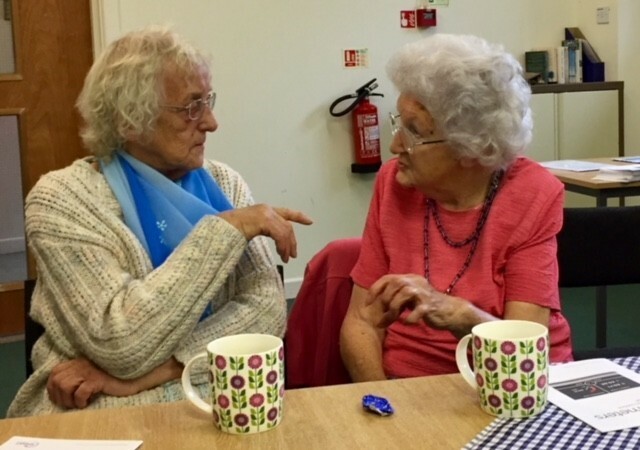 Thanks to funding from Awards for All Community First has been able to work with village halls across Herefordshire and Worcestershire to explore how village halls can help tackle loneliness. 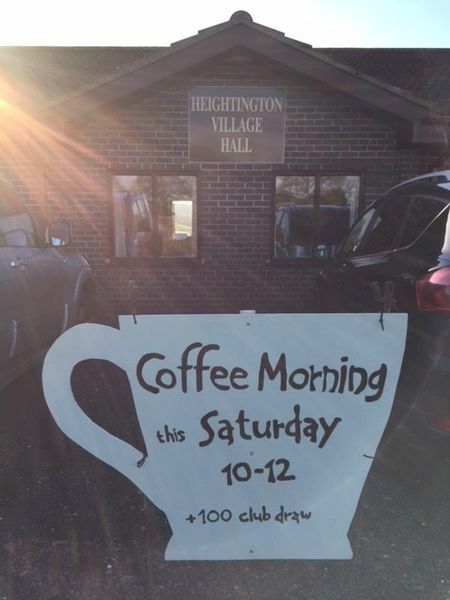 We have witnessed all that is best about village halls and their impact on the lives of individuals. Witnessing, first hand, new people turn up to a coffee morning - being welcomed quietly and made to feel comfortable. We've seen new activities being proposed and gaining support, games clubs, book clubs, walking groups, village fairs. We've seen lifts being organised and people reaching out to neighbours to bring them to events. Our report highlights the good ideas and best practise that we have seen. It contains advise on related issues and links to help further.